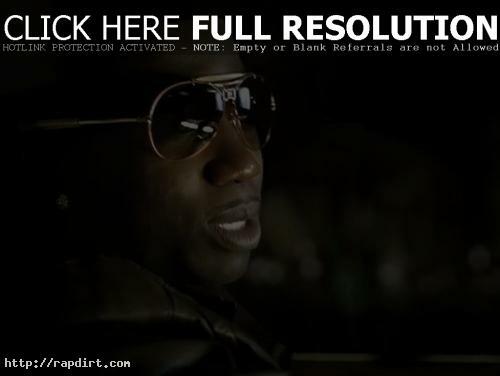 Gucci Mane is out with the music video to his new single ‘Mouth Full Of Golds’, featuring Birdman, off the American rapper’s forthcoming street album ‘The Return Of Mr. Zone 6’, out March 22nd on 1017 Brick Squad. Watch it and behind the scenes footage via YouTube below. Rick Ross is out with the music video to his new single ‘MC Hammer’, featuring Gucci Mane. The song is off the Miami rapper’s fourth studio album ‘Teflon Don’, out now on Maybach Music Group and Def Jam Recordings. The video also features a cameo from Sean ‘Diddy’ Combs. Watch it via Onsmash below. Gucci Mane is out with the music video to her new single ‘Gucci Time’, featuring Swizz Beatz, off the Atlanta rapper’s upcoming third studio album ‘The Appeal: Georgia’s Most Wanted’, out September 28th via Warner Bros. Watch the Chris Robinson directed video via YouTube below. Fader TV was there as Gucci Mane and Lil’ Kim got down at a secret show at Nike Stadium on Thursday night (August 19) in New York City. Watch Kim dancing while Gucci sweats profusely via YouTube below. 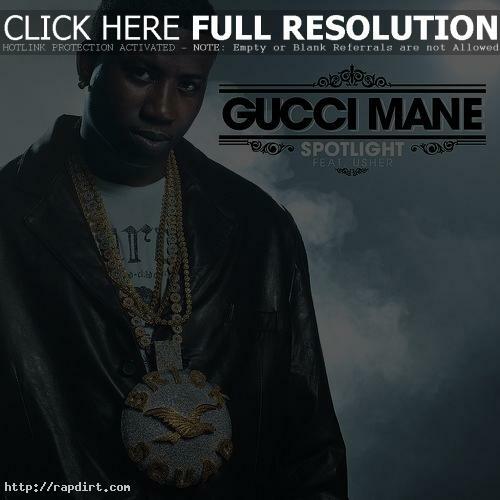 Gucci Mane is out with the music video to his new single ‘911 Emergency’, off the Atlanta, Georgia rapper’s ‘Burrrprint (2) HD’ mixtape, out now on Warner Bros. Records. Watch it via YouTube below. Gucci Mane is out with the music video to his new single ‘Anti-Social’, from the Atlanta, Georgia rapper’s ‘The Burrrprint 2HD’ mixtape, out now on Asylum Records. Watch it via YouTube below. Gucci Mane is out with the video to his new single ‘Bingo’, featuring Soulja Boy, off the Birmingham, Alabama rapper’s second studio album ‘The State vs. Radric Davis’, out now on Warner Bros./Asylum/So Icey Ent. Watch it via MySpace below. Gucci Mane is out with the video to his new single ‘Lemonade’, off the Birmingham, Alabama rapper’s second studio album ‘The State vs. Radric Davis’, out now on Warner Bros/Asylum/So Icey. Watch it via YouTube below. Gucci Mane is out with the video to his new single ‘Worst Enemy’, the third release off the Atlanta rapper’s second studio album ‘The State Vs Radric Davis’, in stores December 8th via Atlantic/So Icey Ent./Asylum/Warner Bros. Watch it via WSHH below. Gucci Mane is out with the video to his new single ‘Spotlight’, featuring Usher, the second release from the Birmingham, Alabama rapper’s major label debut ‘The State Vs Radric Davis’, in stores December 8th via Atlantic Records/So Icey Entertainment. Watch the Benny Boom directed video, featuring leading lady Bria Murphy (Eddie Murphy’s daughter), below.